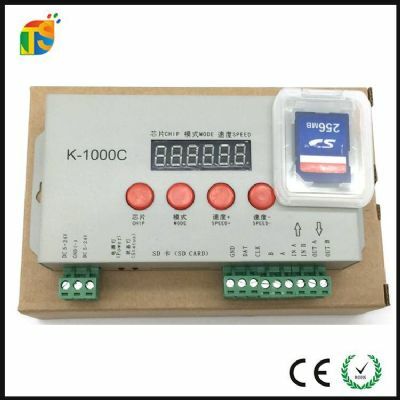 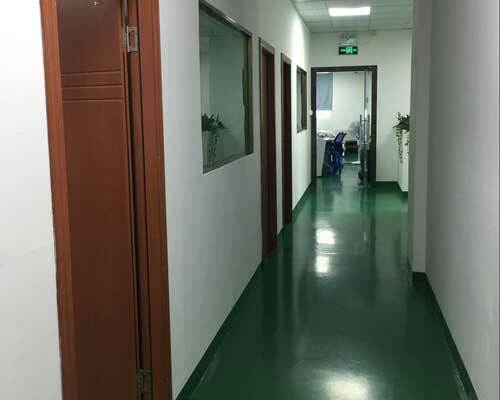 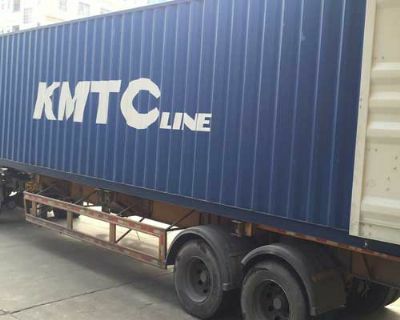 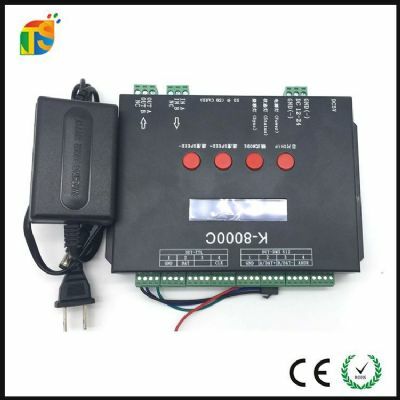 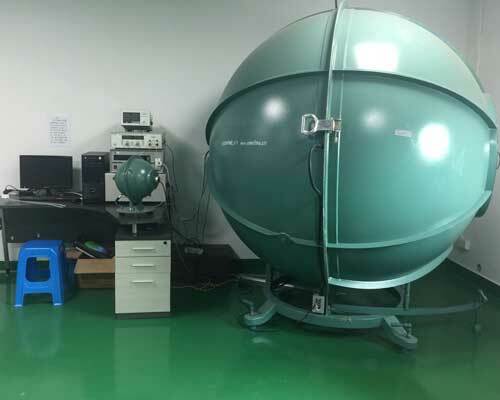 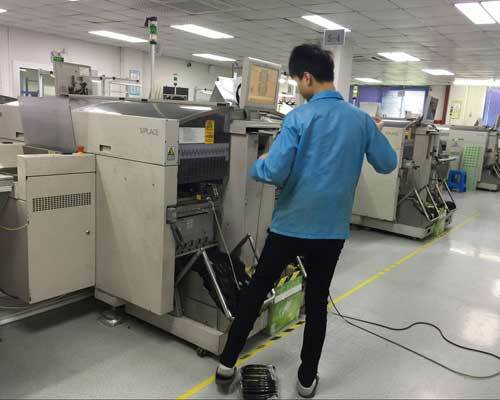 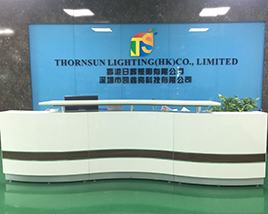 Founded in 2011,shenzhen kaixinliang technology Co., Ltd ,also called in HK Thornsun lighting (HK)Co., Ltd ,is well-located in shenzhen city CHINA. 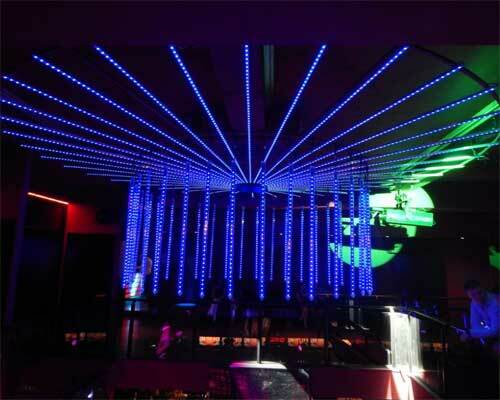 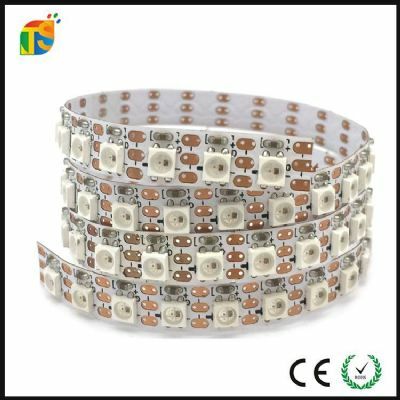 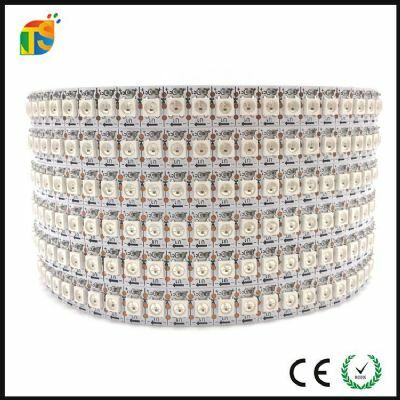 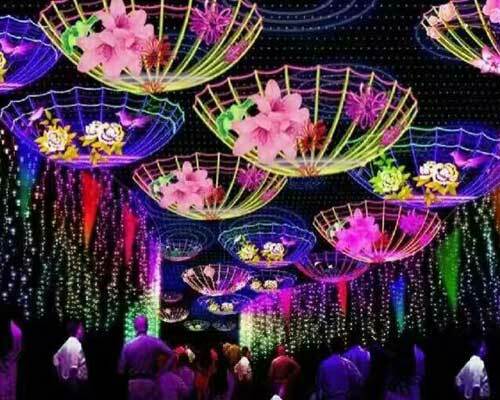 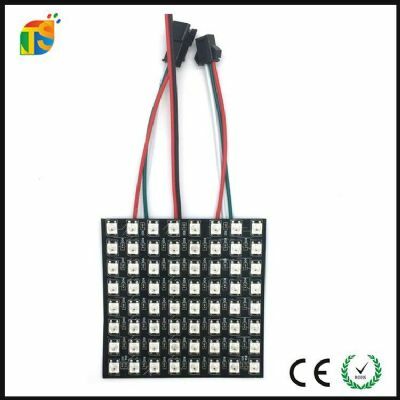 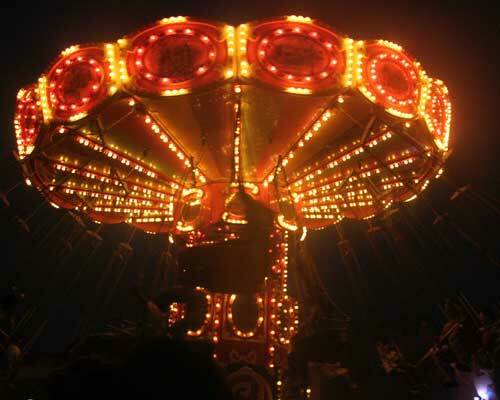 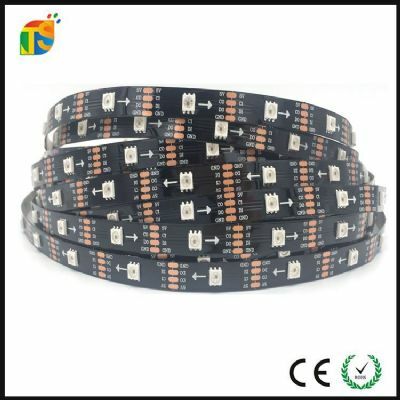 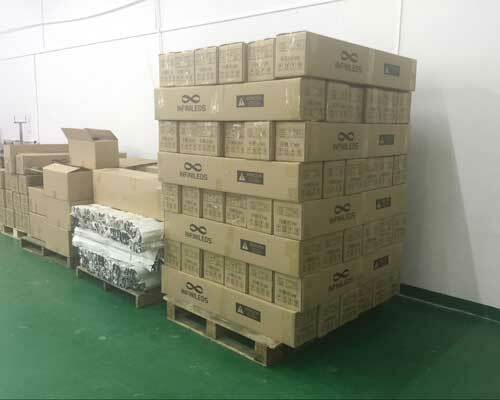 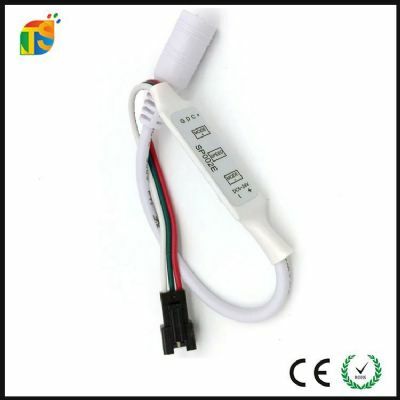 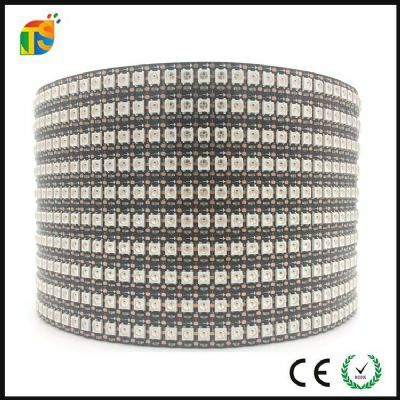 LED digital strip , LED pixel light, LED dot matrix and LED bar is my factory main product . 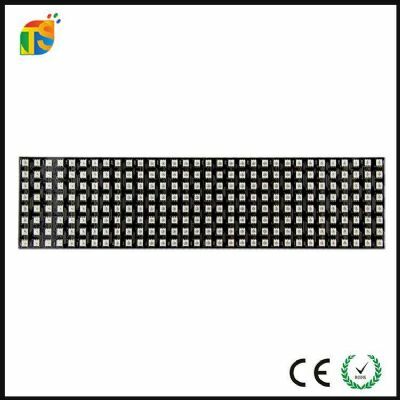 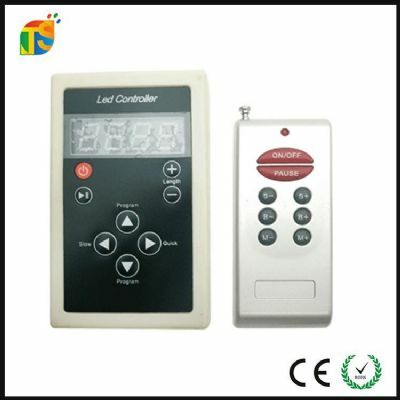 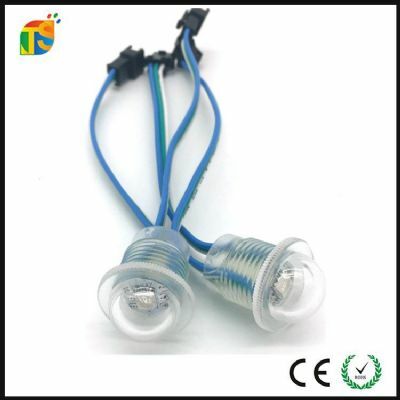 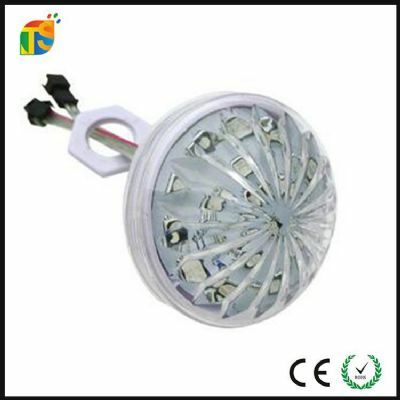 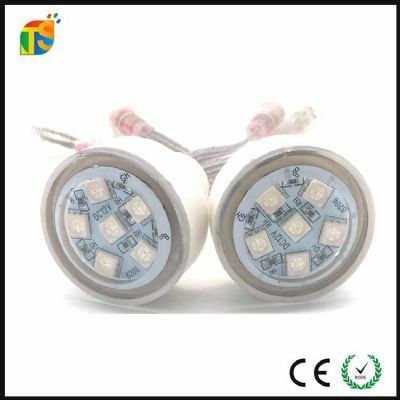 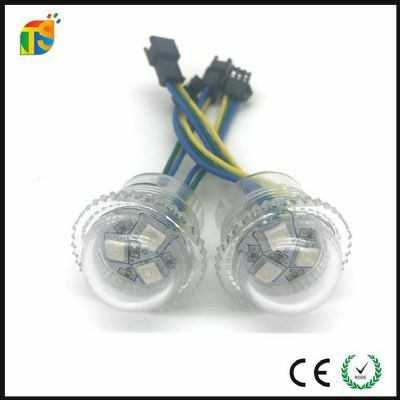 We are specialized in LED research, production and sales. 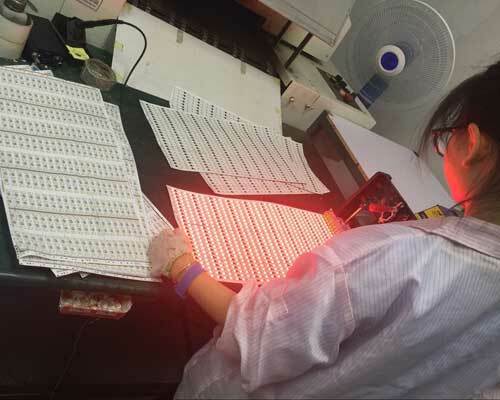 We win our customers' trust through our consistent policy "Quality first, reputation is most important". 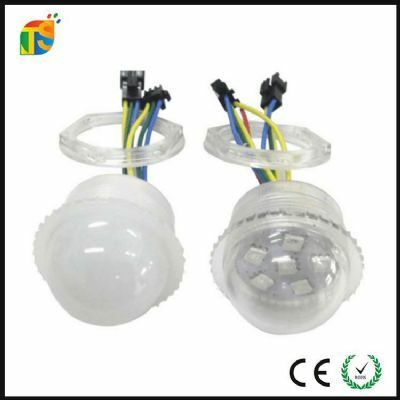 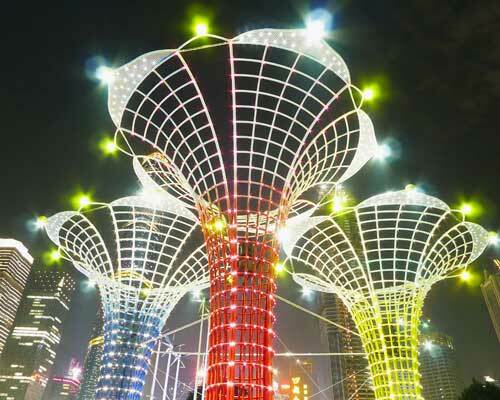 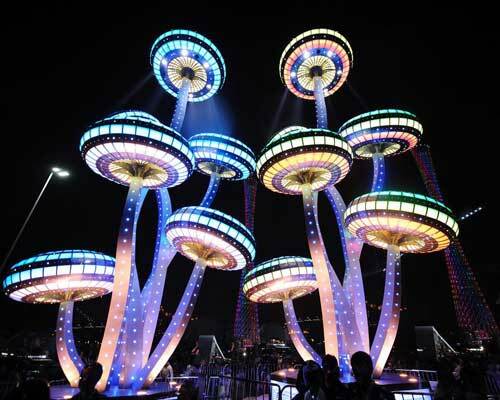 With a view to meet national appeal, we have been running on our ideal pursuit "Environment friendly and energy-saving" to specialize in developing lighting products of such characteristics besides durability and free of social effect of pollution. 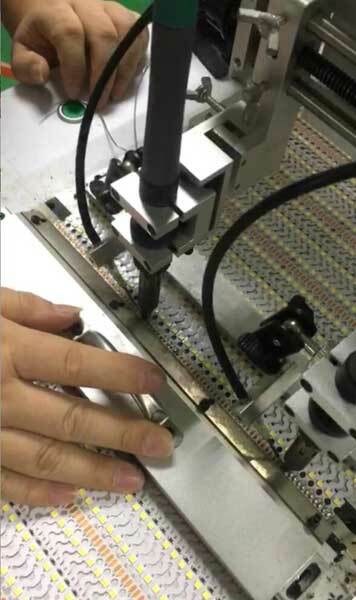 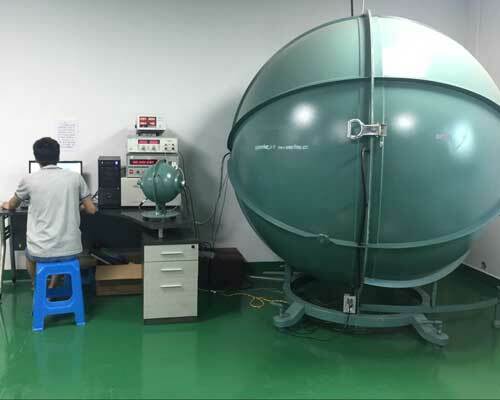 Through consistent efforts of our R&D department, our products are well received by all of our customers at home and abroad. 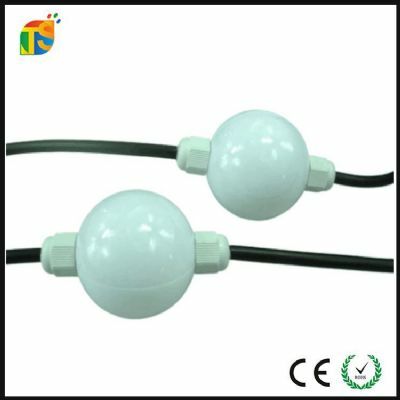 This enables us to make a breakthrough in the lighting industry. 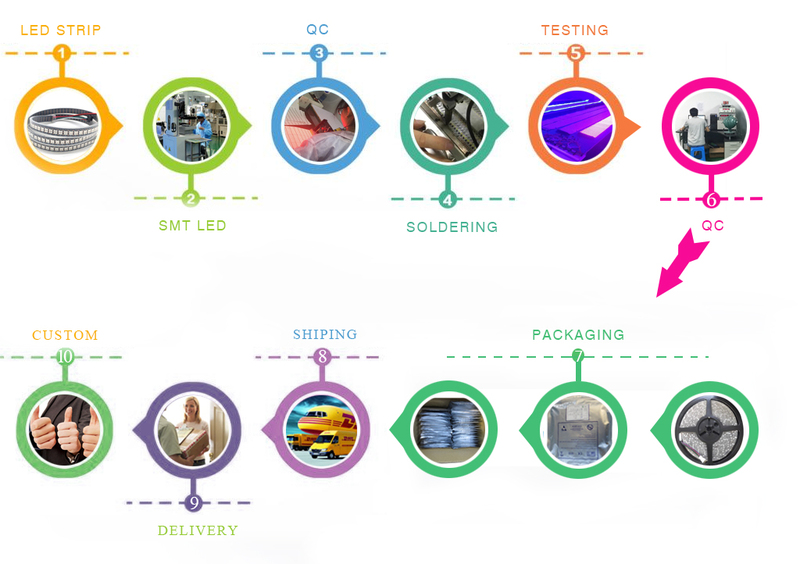 Our aim is "people-oriented, science and technology as the source, quality first, service is still and create win-win"! 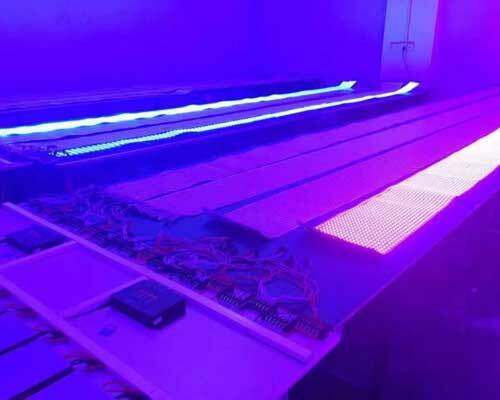 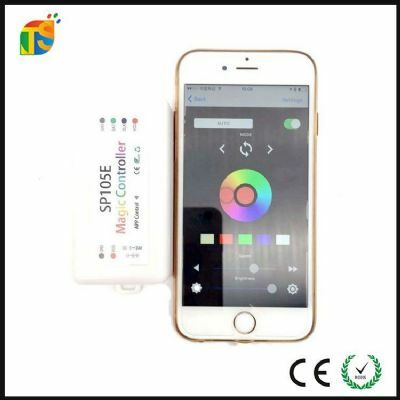 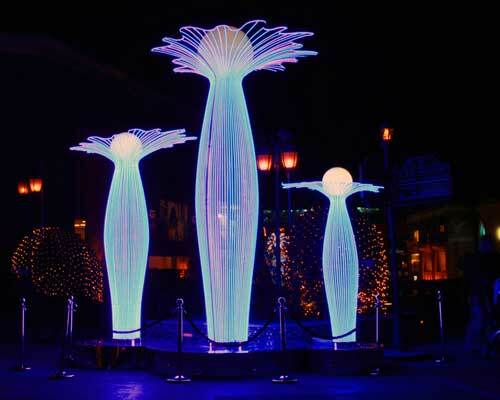 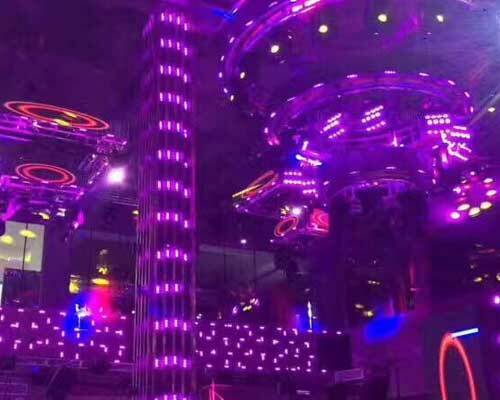 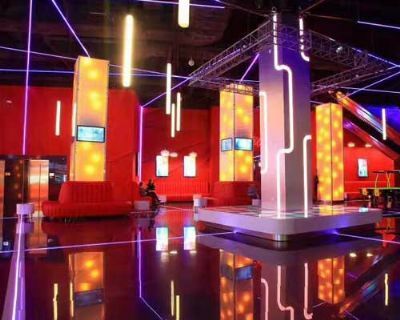 The advantages of our LED lighting products are as follows: low power consumption, Brilliant, colorful, non-radiative, no heating, and cold light source, and can have close contact with physical objects! 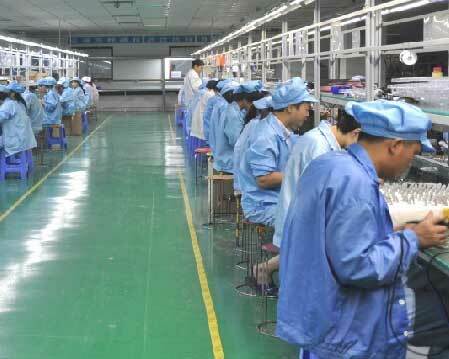 They can also work for more hours. 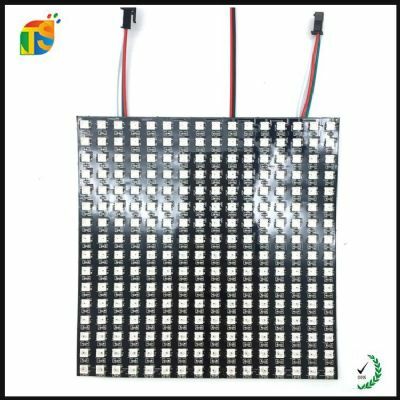 Our products are widely used in building outskirt, elevated high-rise, roads, bridges, landmark, 3-D ads, signs, logos, instruction board; airports, ongoing construction, subways, hospitals, hotels, department stores, shopping malls, squares, restaurants, information, instruction Road warning light, green park residential districts, city sculptures, walk streets, large square, car park, entertainment, tourist attractions, theme parks and clubs.